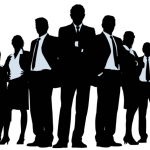 We have an opening on one of our current projects for a Senior Technical Lead. 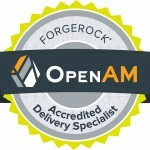 This person will assume the role of technical lead with one of our customer’s projects where we are deploying ForgeRock’s Open Identity Platform. Tumy | Tech is seeking a senior IAM Technical Lead with at least 8 years of designing and implementing Identity and Access Management systems. 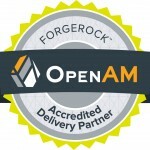 Although we primarily work with ForgeRock’s Open Identity Platform (OpenAM, OpenIDM, OpenDJ, OpenIG), we are looking for candidates with experience in any IAM platform (e.g. Oracle, CA, IBM, PingIdentity). This position is for a senior technical lead within our IAM group for an existing customer project. This role will focus on building and implementing Identity and Access Management (IAM) strategies and services. This position is key to enabling a modern authentication and authorization enterprise systems. As a lead, this role will be responsible for collaborating amongst several organizations within the customer’s enterprise.